That’s the first question you should ask the audiologist when you sit down for the test to really appreciate the importance of this data. A sound is really a vibration in the air that travels in waves. Measures are taken of these vibrations determine the specific frequency (pitch) and height or amplitude (volume). With this data in hand, you are able to choices that will affect not only your hearing health but your quality of life, as well. 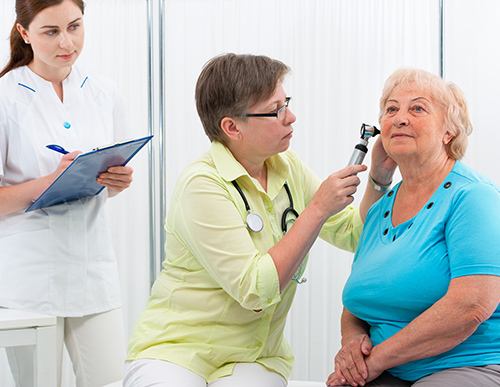 A person with moderate to severe hearing loss can benefit from hearing aids, for instance. The data obtained via a hearing test also helps a certified hearing aid retailer create a strategy when fitting you for hearing aids. The technician can get a feel for what feature might best suit your needs like direction microphones and noise filtering.